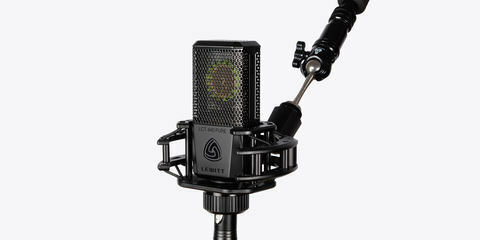 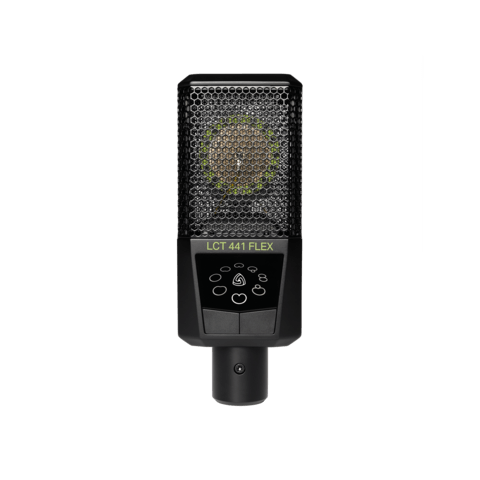 You will fall in love with the sound and feel this microphone provides right from the beginning. 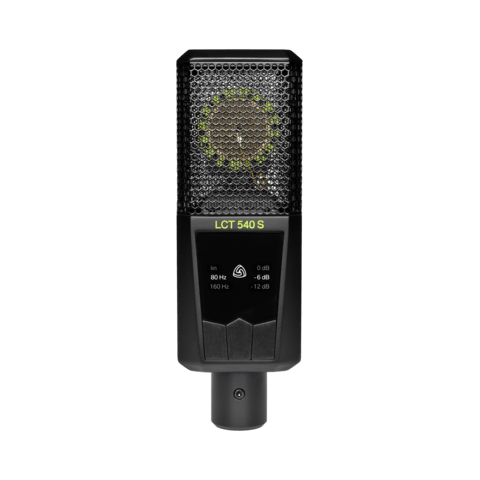 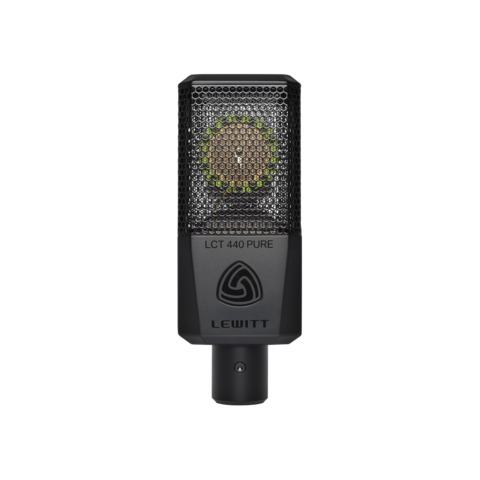 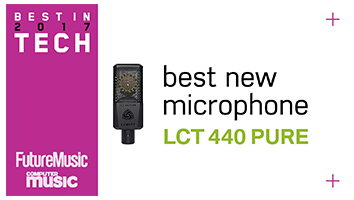 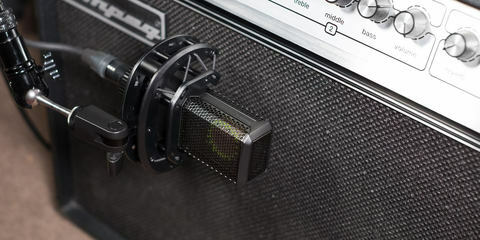 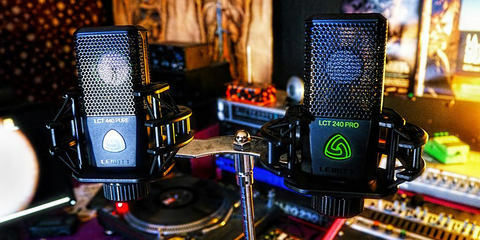 Once you start using the LCT 440 PURE, it will soon become your first-choice mic in your locker. 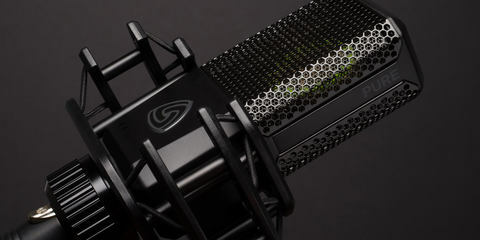 It just works on anything.